Consistently ranked the number one mountain resort in North America, Whistler features two majestic mountains, epic skiing and snowboarding, four championship golf courses, more than 200 shops, 90 restaurants and bars, accommodationgalore, hiking trails, spas and arguably the best mountain bike park in the world. 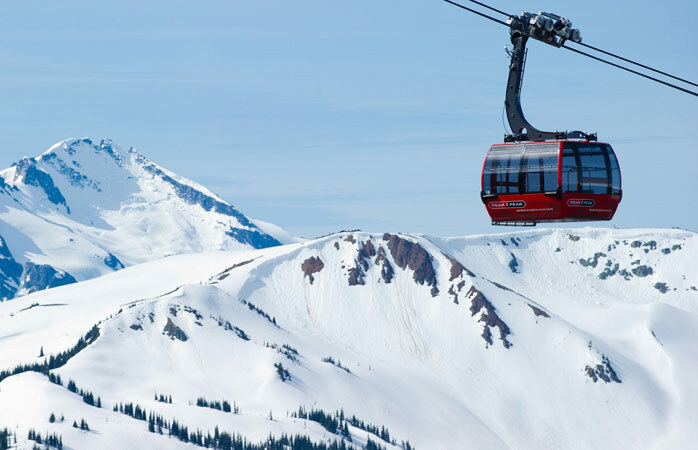 In short, Whistler has everything you will ever need to have the time of your life—and so much more. One of the many things that makes Whistler so special is the pristine natural environment and untamed wilderness that surrounds us. From hiking and sightseeing to backcountry tours, there are many ways to get up close and personal with Whistler’s flora and fauna . Bears, cougars, deer, marmots, rabbits, birds, eagles and fish make their home in Whistler’s valley. In fact, the marmot (a rock-dwelling rodent), is what gave Whistler its name. Their shrill whistles warn other marmots of potential danger and their calls can be heard throughout Whistler and Blackcomb Mountains where they live. A genuine winter wonderland, Whistler offers endless ways to enjoy the great outdoors. Aside from the best skiing and snowboarding in North America, Whistler offers so much more. Choose your own speed—from easygoing family fun to extreme adrenaline adventures—and everything in between. Get up close and personal with the majestic glaciers that surround Whistler. 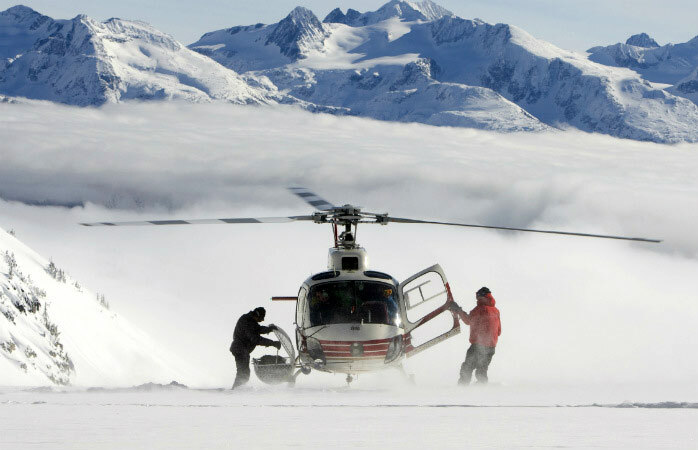 From glacier heli-hikes to heli-ski trips and helicopter tours , it’s easy to be on top of the world. Garibaldi Provincial Park runs along Highway 99 (the Sea to Sky Highway) between Squamish and Pemberton. There are five access points and the trailheads are located anywhere from 2 km to 16 km off Highway 99. The Park offers canoeing, cycling, fishing, hiking, swimming, camping and winter recreation.